Serving people is what we are all about! We are also passionate about music and the tools that are used to create and share this wonderful gift. Our business was established on November 15th, 2002 and we opened our first retail store in early 2004. 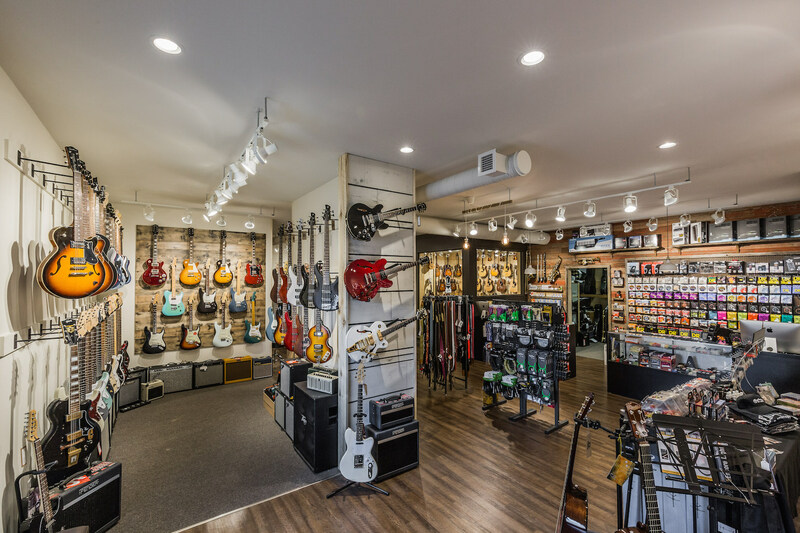 We’ve moved a few times throughout the years as our business has grown and have recently settled into our newly renovated retail store at 6-720 Norquay Drive in Winkler, MB. We strive to offer an experience that exceeds people’s expectations and inspires them to explore and develop the gift of music. To supply quality musical instruments and related equipment and services with integrity, consistency and excellence to people both locally through our retail store as well to the greater online market through our web store and other online avenues.